Retinal Processing Pathways, Deborah Zelinsky, O.D. Clark Elliott has spoken to more than 12 million people via radio and T.V. interviews about these highly successful neuroplasticity-based treatments for brain injury. This is a remarkable document, by a remarkable person, the most meticulous and informative account I have ever read of the effects of a traumatic brain injury on a single mind. It should be mined for years to come by all who care about the subject, and is filled with almost Proustian detail about how the brain and mind and heart respond to injury. It would have been just another tragedy, but instead, it turns into an exciting triumph, because of the tireless, ingenious, and utterly creative work of Clark Elliott and his healers—one inspired by the work of the Israeli pioneer, Reuven Feuerstein, the other by a little known tradition of behavioral optometry, which can literally use light shone into the eyes, to treat and rewire the brain. New York Times bestselling author of The Brain that Changes Itself and the The Brain's Way of Healing. This wonderful story is inspiring. A professor of artificial intelligence loses much of his higher function after an auto accident. Numerous specialists diagnose a concussion and tell him to "get over it"—no small assignment for a professor and single father. He is ultimately referred to a neuro-optometrist who studies both the visual and the non-visual roles of the retina for the brain. Through exercises and progressive changes of glasses, his visual and mental function are restored and his professional and personal life regained. Read it, first weep, then smile broadly! An incredibly powerful book... one of my most important reads of the last year, maybe of ever." Host of the Inspire Nation Show. For anyone who has struggled to explain cognition or to understand what it feels like to suffer from TBI, Clark Elliott's fascinating account of his injury, diagnosis and then painstaking determination to heal himself reads like a how-to manual of how our brains work. 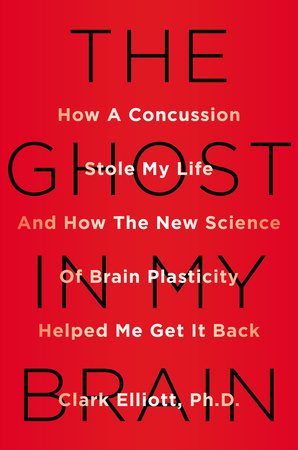 Just like Jill Bolte Taylor's work A Stroke of Insight took us inside the brain during a stroke and recovery, Elliott's incredibly detailed account of his own TBI and his determination not to accept his life-long diagnosis shows us the exciting capacity our brains have to rewire themselves. The book provides not only a road map for what sufferers of TBI go through, but a fascinating personal journey that gives hope to all of us about the neuroplasticity of our brains. For anyone who had traveled along the road of TBI and watched the struggle, alienation and disconnection from their former world, Elliott's book is a haunting and vivid tale of what it feels like to be inside a scrambled brain. What distinguishes this memoir from other survivors is his forensic ability to recount exactly what it felt like and to give us his methodical and extremely inspiring account of how he rebuilt his own cognition. His story gives hope to everyone out there and shines a light on the neuroplastic possibilities that exist for us all in the future. Authors of In an Instant. It is not often that one can gain some genuine insight into the soul-destroying and debilitating experiential world of victims of Mild Traumatic Brain Injury (MTBI). But through the brilliant descriptions that Clark Elliott provides, we can at least begin to grasp its devastating perceptual, cognitive, and behavioral consequences—its profound disruption of every aspect of normal daily life, of thinking and deciding, feeling and wanting, seeing and hearing, moving, and of our very sense of who we are. Professor Elliott's vivid narrative does this by describing his years of suffering and arduous rehabilitation with amazing clarity. At the same time the book raises myriad fascinating philosophical and psychological questions (for example, about the mind-body relationship and the connection between intention and action, and about metacognition and the processing of visual, auditory, and proprioceptive information). It will surely be an eye-opener for many medical professionals involved in the treatment of MTBI, and perhaps most important, it offers real hope for victims of MTBI. This is an extraordinary book about the brain and the mind—a book that is hard to stop reading. Concussion is a diagnosis that we emergency medicine providers make every day; yet rarely do clinicians develop a thorough understanding of the impact that mild traumatic brain injury has on the millions that suffer from this condition. Through Dr. Elliott's meticulous records of his experience and unusual perseverance, we see not only the difficulties current healthcare practices have in the diagnosis, counseling, and treatment of such a debilitating condition, but he sheds light into fascinating ways our brains can recover. The book is a must read for anyone in emergency medicine, trauma care, neurology, and primary care, as well as concussion sufferers and their families. This book will change how healthcare workers care for patients with both mild and serious head injuries, as well as provide better understanding by those that are close to the concussed. It has made me a better clinical instructor and diagnostician by improving my index of suspicion for brain injury, helped me provide better advice to patients and their loved ones, and motivated me to develop a better standard of care in my practice. The timing of this book is in sync with the latest work by Drs. Nancy Carney and Jamshid Gajar in their new guidelines in identification of concussion, and hopefully will stimulate more research and treatment options in the near future. Ted C. Shieh, M.D., F.A.C.E.P. Dr. Clark Elliott does an incredible job of captivating his reading audience and then skillfully introduces them to the altered world of a Mild Traumatic Brain Injury (MTBI) patient. His comprehensive and creative analysis of this pathological epidemic is uniquely insightful, accurate, scary—and most importantly encouraging—for those who are afflicted with this disorder. If you are a health care provider that treats trauma cases this is a "Must Read." MTBI is rarely diagnosed in clinical settings and it slips through the diagnostic snares of specialized testing protocols such as MRI and CT scans. I have diagnosed more than 600 MTBI cases over thirty years of practice, and know first-hand the devastating effect they can have on virtually any family. There are two particularly insidious aspects of these injuries we must understand: first is the great spectrum of bizarre symptoms they produce, and second is the ease with which both patient and doctor can miss the fact that a debilitating head injury has even occurred. Dr. Elliott's remarkable descriptions bring to life the most vivid experience of this kind of trauma—from the peculiar sense of alienation, to strange symptoms like OCD, and even to the loss of one's spiritual life. Together they form a clear roadmap for parents, spouses, coaches, and physicians alike to understand MTBI. 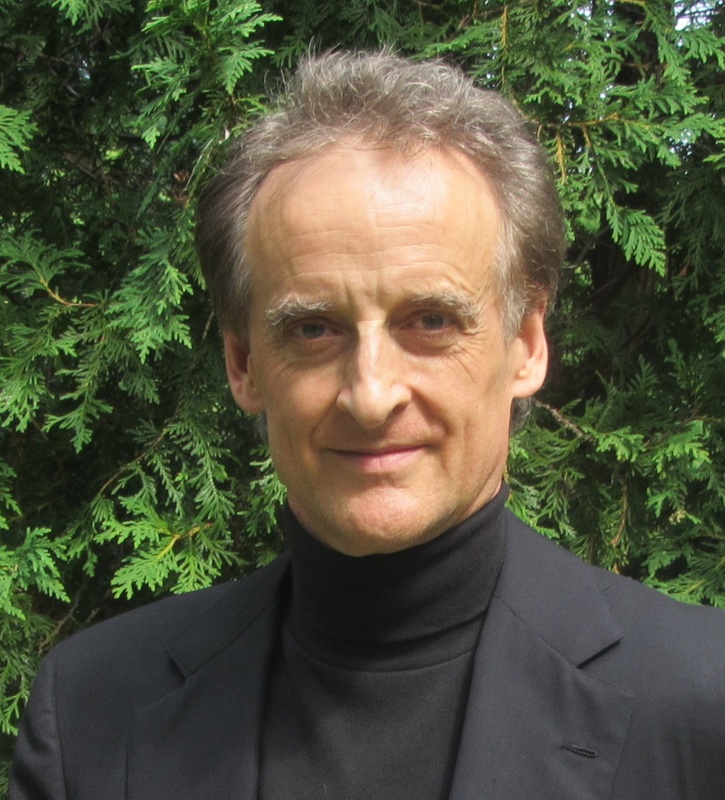 Michael P. Szatalowicz D.C., A.O. Norman Doidge, M.D., The Brain That Changes Itself and other volumes. Discover Magazine May Issue, excerpt from The Ghost In My Brain.